Reports are coming in that Apple has officially completed the purchase of Texas-based semi-conductor company and chip-maker Intrinsity. While the specific terms of the deal are still unknown, analysts are reporting the price of the purchase to be around US$121 million. 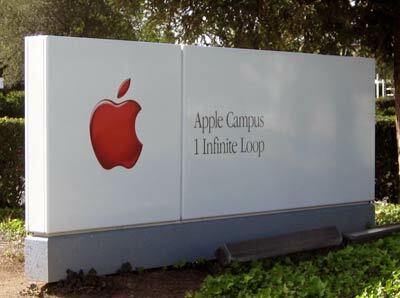 Rumors started flying about Apple acquiring the chip-maker, who they worked closely with on their A4 “system-on-a-chip” for the iPad, when employees of Intrinsity changed their employment status on LinkedIn to Apple job titles. Many analysts have reported that Intrinsity’s 1GHz hummingbird processor developed with Samsung last year was the basis for the technology used in the Apple’s A4 chip. Apples move to purchase the chip-maker is far from a surprise as over the past couple years they have been acquiring many similar Cupertino-based manufacturers including purchasing P.A. Semi in 2008. Before Apple’s new purchase of Intrinsity, the chip-maker used to have customers including AMCC, LSI Corporation, ATI, and Samsung. Will iTunes move to The Cloud?